Beauty begins with a beautiful skin but are you having worries with that due to rough dry skin? Don’t fret, with numerous items on the list of choice to use, natural homemade face masks for dry skin are the ideal solutions to treat skin that is dehydrated and discomforting. Though there are many cosmetic creams out in the market, it certainly pays off to go the natural way for better results. For sensitive and discomforting texture of a desiccated skin, homemade face masks for dry skin happen to be the best ways to control the responsive state of aridness by nourishing and hydrating it in the most effective way without the fret of having any side effects. What more is an advantage with homemade face masks for dry skin is that you can easily treat your parched look with whatever seems to run in the budget frame right at home with some very simple and easy to make face packs. 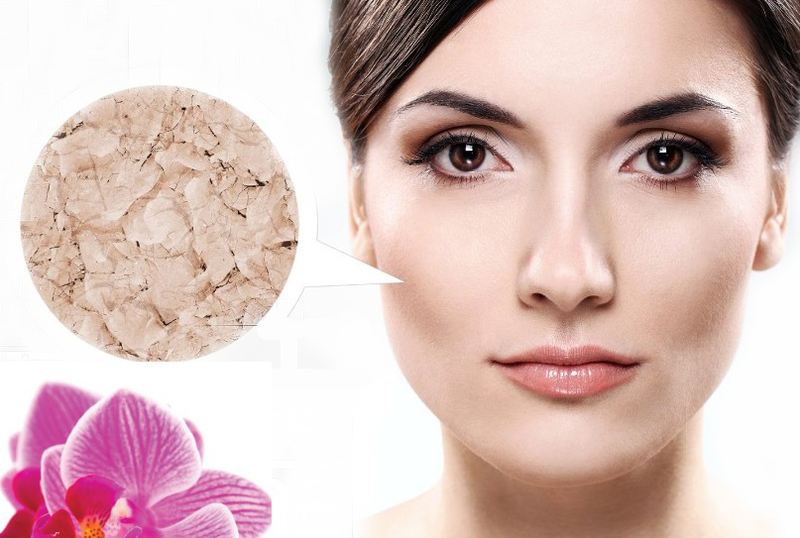 Not only that, you also get several other beauty effects like fairness, toned out texture, skin firmness etc. Whether you have a naturally dry texture or the seasonal effect of winter, you can keep yourself safe from the itchiness and discomfort with products that offer hydrating and soothing effects for a healthier looking you. 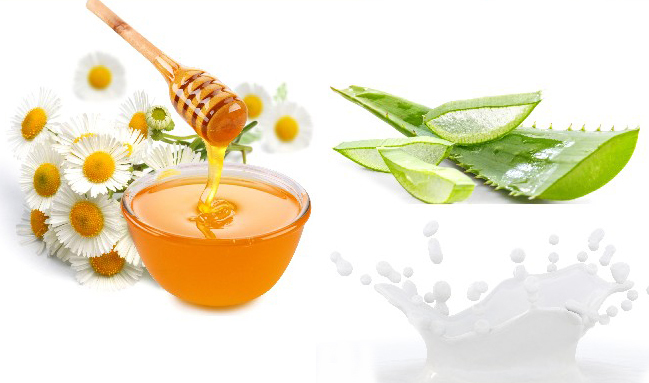 Some of the finest topical combinations that you can easily dish out from the common kitchen ingredients include the below result oriented natural mixtures. For those who have been ruling out chocolate as an internal boost to pimples and teeth deterioration, here’s the new theory to get accustomed to. Coco powder is one of the miracle natural products that can give you stunning skin results like skin tightening, whitening and facial freshness. 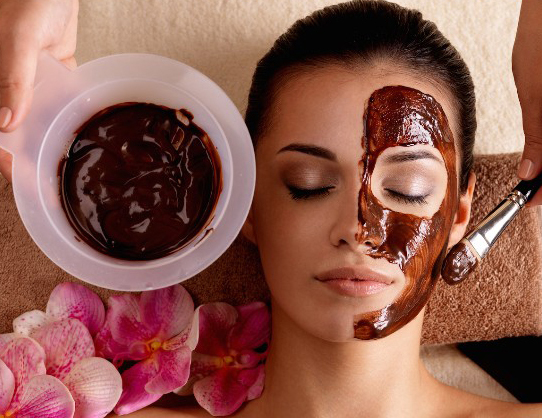 Above all a chocolate homemade face mask for dry skin is a fabulous treatment for dryness. 2 tbsp of coconut milk. Mix up all the elements and form a fine paste. Apply it over the whole face and leave it on for about 10-15 minutes and wash off with fresh water. Providing and locking in moisture, soothing out roughness, regulating sebum production and helping to neutralize the effect of free radicals are a handful of the paramount benefits of this effective face mask for dry skin. Furthermore a glowing facial skin tone comes as a complimentary advantage which I’m sure no one would discard in wanting. Mix together all these items to contour out a fine paste and apply it on your face. Leave this paste on for 20 minutes and wash off. 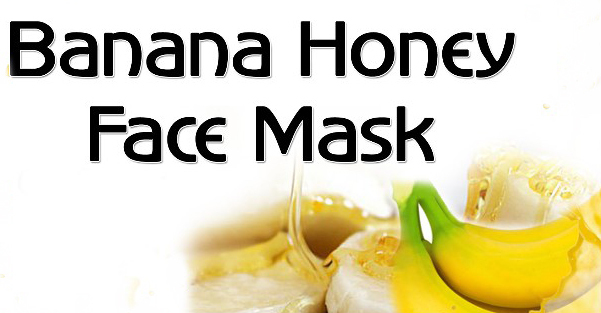 Make use of this mask at least 2-3 times per week regularly for best results. 1 tablespoon of overnight soaked almond paste. 1 tablespoon of honey ( which should not be too thick). The combined mixture of all these ingredients is to be applied on the face. Leave this milk mask on for 15-20 minutes and wash off. Giving your dry skin the perfect dose of hydration, skin toning, soothing relaxation and relief from the painful irritation of dryness; this is one of multi benefitting top homemade face masks for dry skin made from nature’s top skin enhancing ingredients that are acknowledged for wonder effects on the skin. Mix the above items and form an even paste. Apply it over your hands and face for a time period of about 20 minutes and wash off with cold water. Well-known for its sensationally cool soothing abilities, cucumber is one of the ideal products to use for skin that is responsive, irritated, rough and dry. Take one cucumber and grate it up. Mix it with 1 tablespoon of sugar and leave it in the fridge to cool off for 20-30 minutes after which you can apply it on your face. This aqua product deeply hydrates the skin and relieves the skin from the discomfort of irritation and facilitates a soft and supple skin texture. Not only this, you also get a face free from dark circles with a loveable facial freshness that keeps you refreshed all day long. 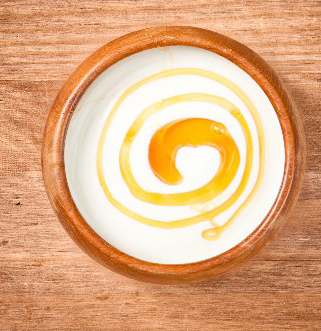 These easy homemade face masks for dry skin have been a savior for many, try the one that best suits you and share your experience with us.